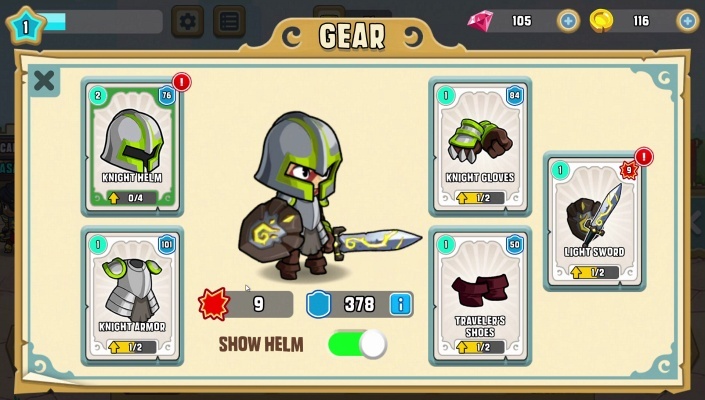 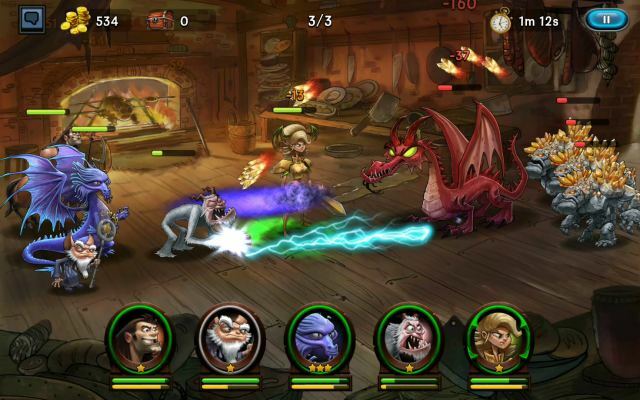 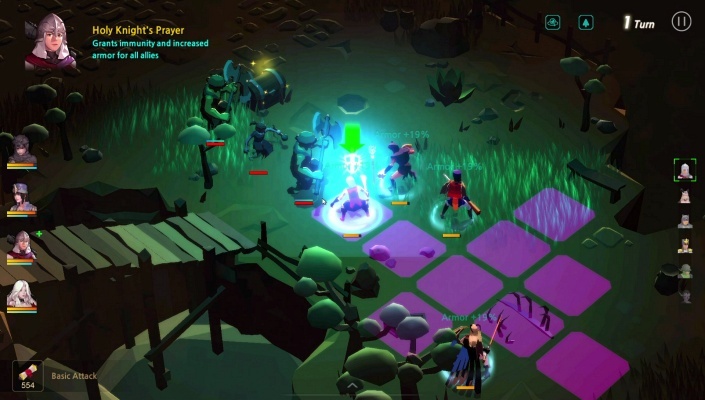 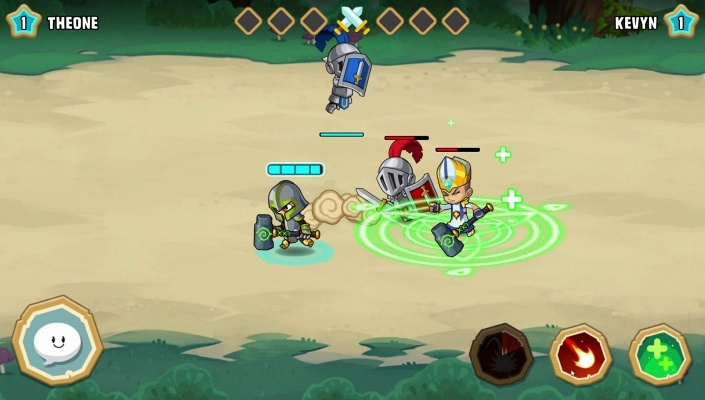 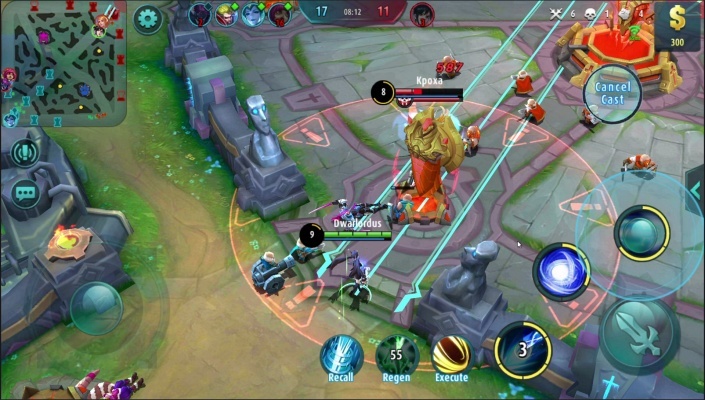 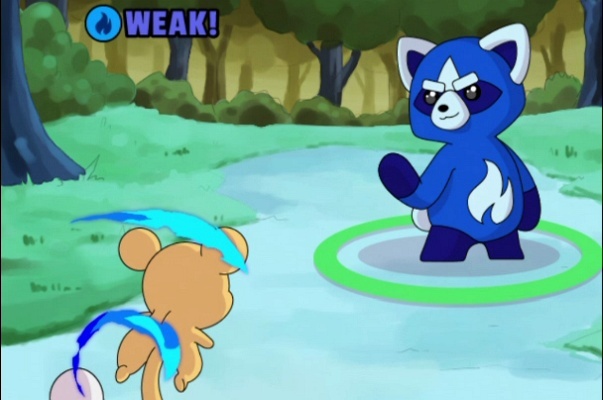 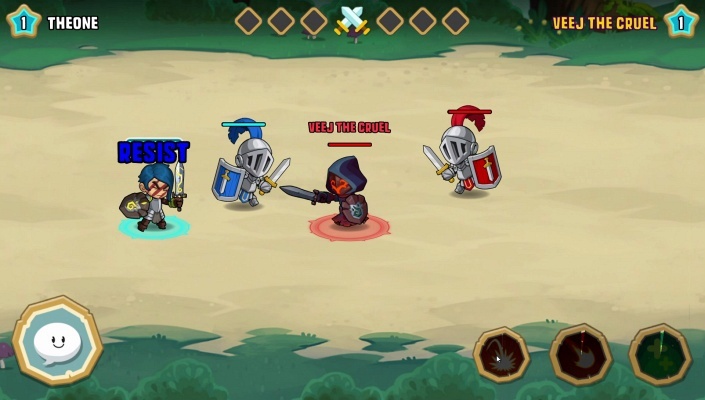 Storm the Gates is a Android Free-to-play , Action Role-Playing Mobile Multiplayer Game featuring real-time versus battles against other players . 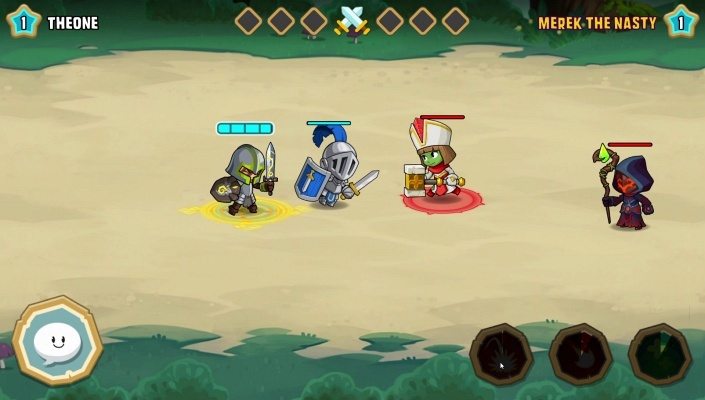 Challenge other players in real-time versus battles to climb your way to the top of the leaderboard. 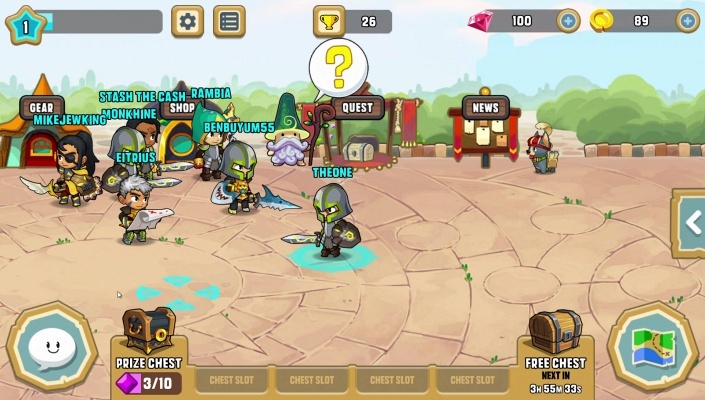 Equip your hero with unique armor and weapons, and train with the Kingsmen to master devastating skills. 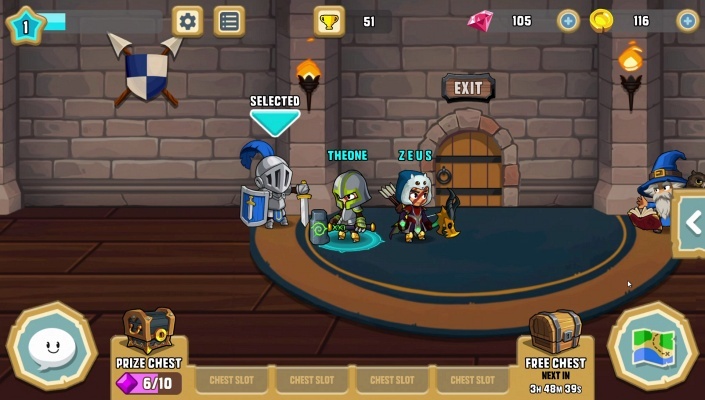 Form a guild and socialize with your guildmates with in-game chat and emotes.